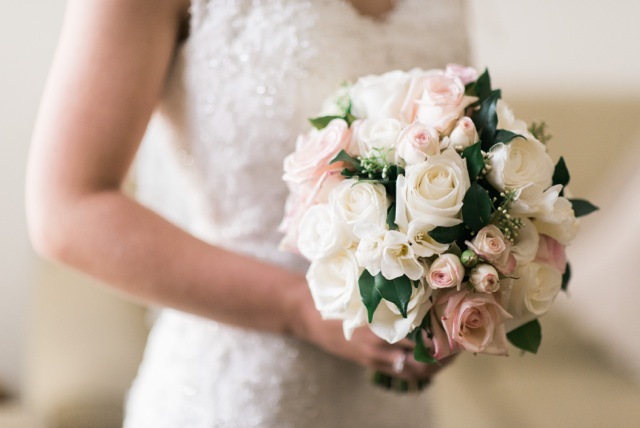 Flowers By Helen Brown will be exhibiting at Novotel Parramatta’s Wedding Open Day on May 30th 2015. We invite you to come along, say hello, see our display and talk about all things Wedding Flowers. There will also be other beautiful vendors at the event and we simply can’t wait!